The garage space is very specific to the person using the space. What you store in your garage is as unique as you are. Some want a workbench to do some odds and ends fixing around the house. 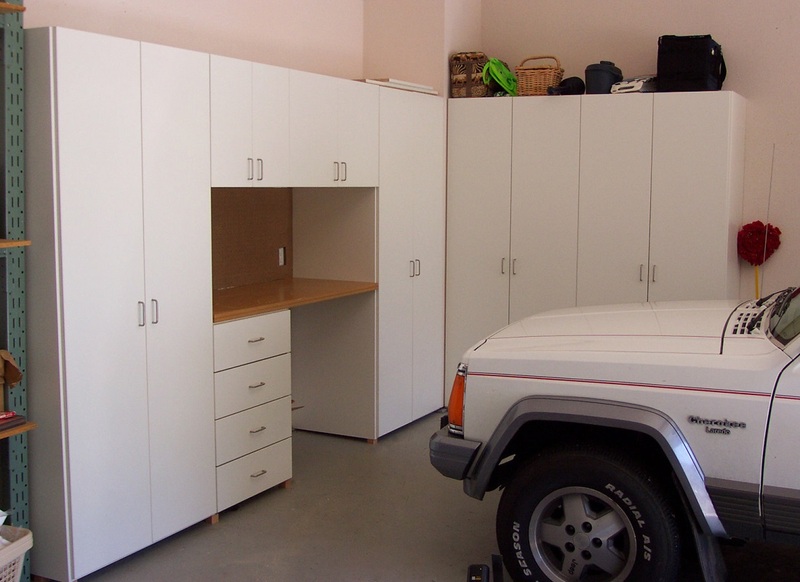 Others would prefer closed garage cabinets for storage of sports equipment and seasonal decorations. 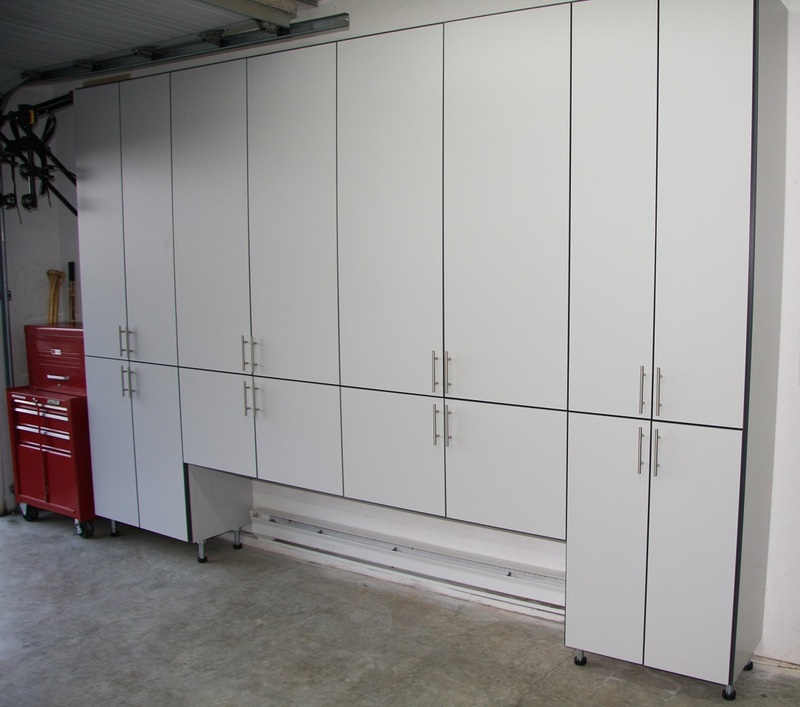 However you use your garage storage space we can help you design a solution for it.